Cats in hats may swing bats! 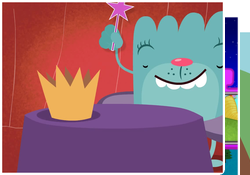 Early readers can improve their reading skills with these ending sound resources. 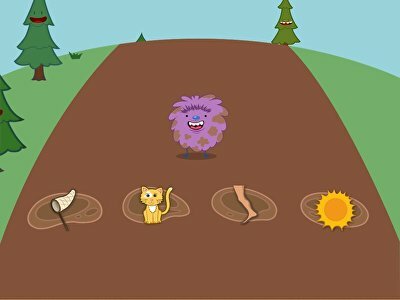 Worksheets make phonics fun with cute visuals, mazes, and rhymes. Students will develop fundamental reading skills, and you can mix the teaching up with reading games. When learners are ready for a new challenge, you can introduce activities from our Spelling resources. Your early reader matches vowel and consonant sounds with objects. Catch clouds with the right picture in them! 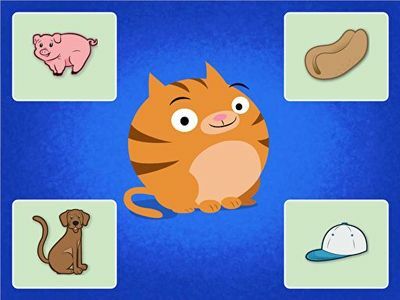 practise identifying ending sounds with this fun game. Make learning the alphabet fun with alphabet card games! 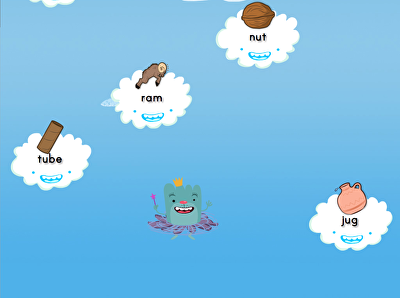 With six games to choose from, kids are sure to stay occupied for hours. 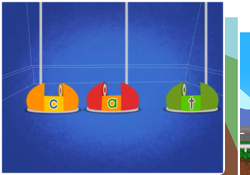 Consonant-vowel-consonant or CVC words include examples such as paw, cow and pop. Identifying these words and understanding the sound that they make is crucial to building reading fluency. 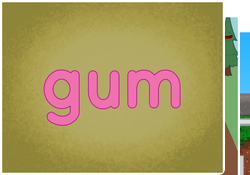 This guided lesson provides practise with CVC words by focusing on their intial, medial and ending sounds. You can boost learning with our supplemental worksheets that offer more practise with CVC words. Ask your students to take a good look at the familiar pictures on this worksheet. Are they able to determine which sound is missing at the end of each word? 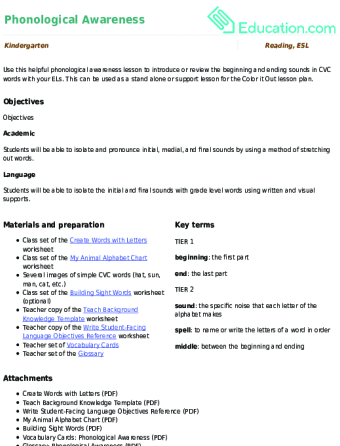 Use this helpful phonological awareness lesson to introduce or review the beginning and ending sounds in CVC words with your ELs. This can be used as a stand alone or support lesson for the colour it Out lesson plan. Assess your students’ ability to segment beginning, middle, and ending sounds in this verbal phonemic awareness worksheet, perfect for helping beginning readers practise hearing and isolating distinct sounds. Blending sounds together to make words is an essential skill for young learners. Give first graders the practise they need by reading sounds aloud to them, and asking them to identify the word they hear. How Many Sounds Do You Hear? This worksheet teaches kindergarteners early spelling skills by teaching them to stretch words so that each sound can be heard. Use these vocabulary cards with the EL Support Lesson Plan: Hands on Reading. Students sound out words and determine which long vowel sound Y makes in this phonics worksheet. Being able to recognise the short I sound, as in dig, fin and kid, is one of the foundations of year one phonics. 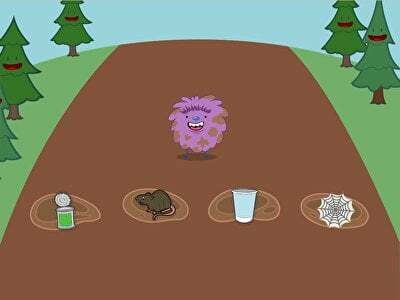 This guided lesson teaches kids all about the short I, and offers lots of practise to encourage retention. You can get even more practise with this phonics skill by checking out the printables that work in partership with this lesson. It is almost the end of year one! Use this assessment to check your students’ abilities to blend sounds into words. Kids isolate beginning and ending sounds in this phonics worksheet. 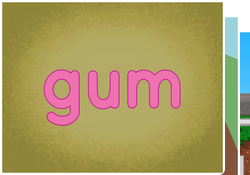 Start your preschooler's spelling the easy way by focusing on beginning and ending sounds in simple words. 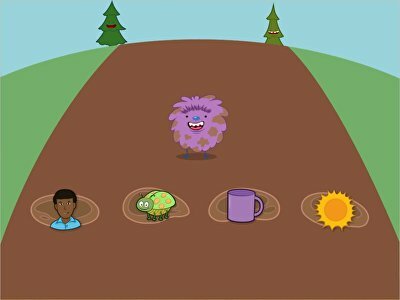 This guided lesson builds upon kindergarteners' understanding of consonant-vowel-consonant or CVC words. 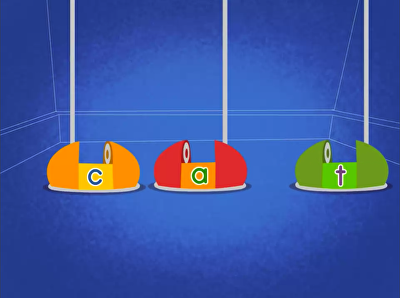 Exercises teach kids how to spell CVC words, in addition to understanding how to pronounce each segment of the word. 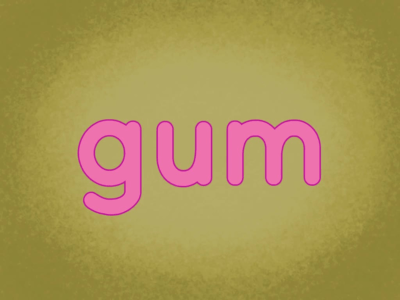 As children learn to swap out individual letters within words, they will build important phonemic fluency. Don't forget to check out our CVC word printables for further practise. Hat. Cat. Bat. Now those are "at" words. Piece them together here! 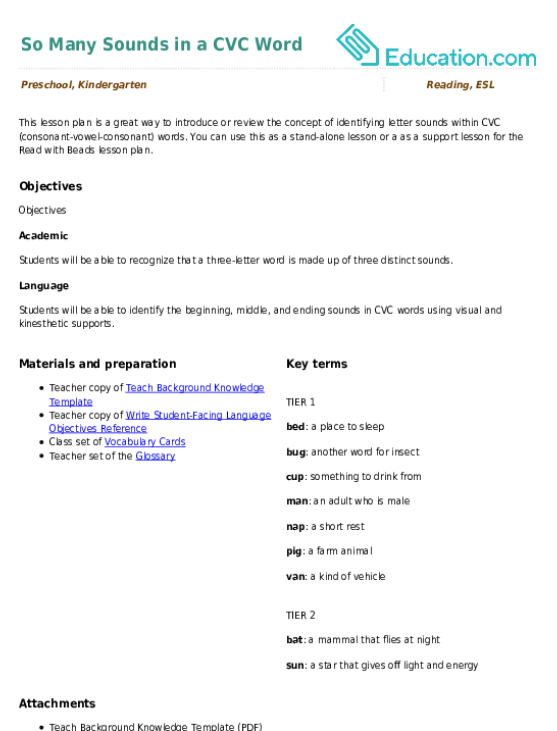 This lesson plan is a great way to introduce or review the concept of identifying letter sounds within CVC (consonant-vowel-consonant) words. You can use this as a stand-alone lesson or a as a support lesson for the Read with Beads lesson plan.